In July 1965, teenagers Sylvia and Jenny Likens were left in the temporary care of Gertrude Baniszewski, a middle-aged single mother and her seven children. What transpired in the following three months was both riveting and chilling. In October 1965, the body of Sylvia Likens was found in the basement of the Baniszewski home, where she had been imprisoned. She was starved, beaten, burned and had the words “I am a prostitute and proud of it” carved into her stomach. 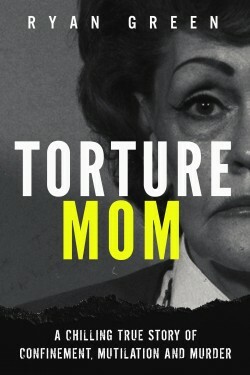 Gertrude Baniszewski oversaw and facilitated the torture and eventual murder of Sylvia Likens. While she played an active role in Sylvia’s death, the majority of the abuse was carried out by her children and other neighborhood youths. The case shocked the entire nation and would later be described as “The single worst crime perpetuated against an individual in Indiana’s history”.